The Golden Dragons put in an exuberant performance in the UAE, which was filled with youth and inspiration. Indian football fans have slowly made the Asian Cup a disappointing memory after the Blue Tigers' heartbreaking exit from the knockout stages. Some of the fans are still ruing the probabilities and cursing "Lady Luck" for not being on the side of their team. It is ironic how we often blame luck for everything that goes against our will and never reflect on our own deeds, or ask where we could have done better? 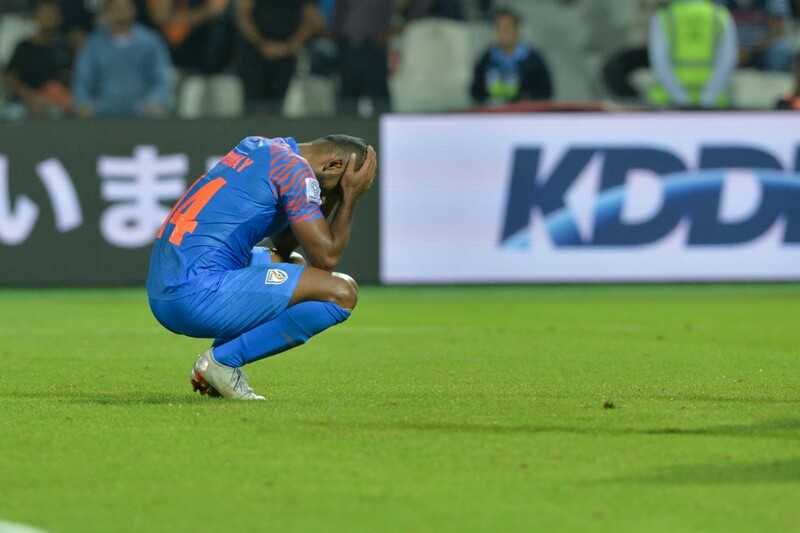 India needed at least a point to qualify to the knockout stages, in the match against Bahrain in their last group fixture and as we all know, that last-minute penalty goal from Jamal Rashed was like a dagger through a billion Indian hearts. With coach Stephen Constantine resigning soon after the disappointment and experienced defender Anas Edathodika hanging up his boots, it is a new dawn for the Indian football team, as they seek a fresh start. With the AIFF starting their hunt for a new coach, there were experiences gaind at UAE 2019 which can inspire this side going into tournaments like this in the future. Coming into the AFC Asian Cup, the biggest surprise package was definitely AFF Suzuki Cup winners Vietnam. Speak about the youngest side in the whole event, but the Golden Dragons were extremely mature with their outlook in the tournament. Coach Park Hang-seo maintained a pragmatic approach to his gameplay and understood their strengths and limitations. 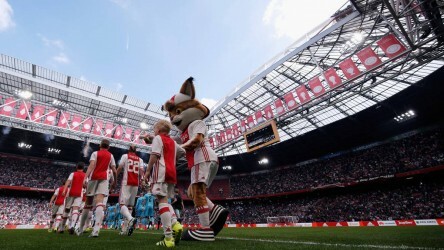 There were doubts surrounding the side, consisting mainly of young players, going into such a big event. 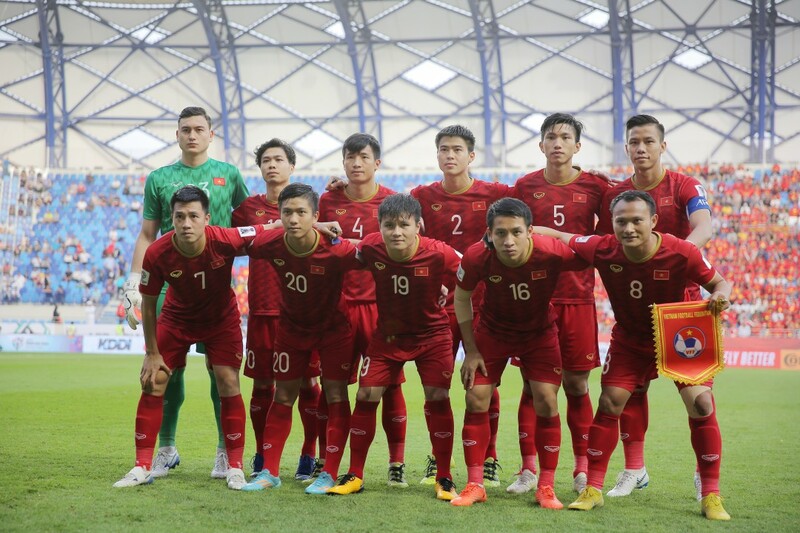 There was a lot of talk regarding Vietnam's golden generation, after the Golden Dragons impressed everyone in last year's AFC U-23 Asian Championship. However, there were doubts in every aspect that followed, starting with the lack of experience which was a serious concern of many going into the continent's biggest tournament. With Nguyen Quang Hai the centre of all the talk, it was a question of whether the 21-year old winger could deliver when it mattered? The Golden Dragons slowly but steadily answered all their critics, starting with their AFF Suzuki Cup win after a decade long wait, Park's young side showed immense maturity and clinched the crown. However, the tough task lay ahead in the United Arab Emirates and there wasn't much fuss about the Golden Dragons in their group, which consisted of Iran and Iraq alongside Yemen. 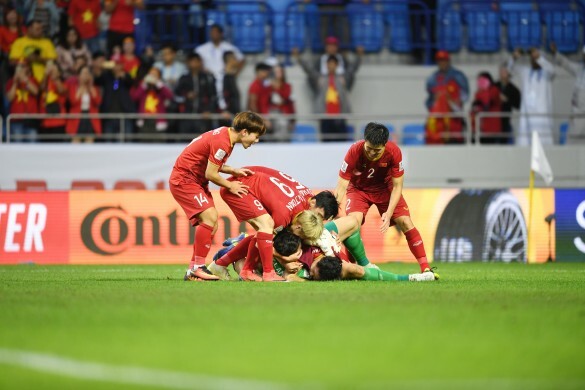 Vietnam started the first two matches as underdogs, but Park Hang-seo's men gave a terrific account of themselves. Against Iraq, the team showed great attitude and character and had the lead twice, before losing 2-3. They needed a win in their final match against Yemen and they did not disappoint, emerging with a comfortable 2-0 victory. To succeed at big events, you always need that slice of luck. When Vietnam qualified as the final and fourth best third-placed nation and Lebanon faced the axe due to a poor disciplinary record, they got exactly that. However, Park's men made sure that they make that opportunity count. The Golden Dragons were up against the high-flying Jordan, who had topped a group which had reigning champions Australia and the competent Syrians. Indeed, the Jordanians had defeated both of them on their run to the Round of 16. It was a tough battle, but a battle for which Park's men were well-prepared. Even though they were young, these players had a calm head on their shoulders and despite being behind for most of the match, the Golden Dragons never let their guard down. All it needed was a moment of magic and it was provided by Nguyễn Công Phượng, as the 24-year old forward headed a brilliant cross past the veteran Amir Shafi. Park's men were made to hold their nerves even longer, as a penalty shootout would decide their fate. After it was all said and done, there were tears all around the Rashid Al-Makhtoum stadium, but the only thing that separated the two sets of fans were their emotions. Some of them were crying in ecstasy and sheer joy, while the others were facing agony and disbelief- its funny how humans sometimes use the same gesture to express different emotions. 'Padma Shri' Sunil Chhetri is indispensable to Indian football, and he's 34! There was a larger challenge ahead and while their victory against Jordan was a dream, playing Japan in the next round was like living it. The Golden Dragons fought gallantly as they had done throughout, but they finally succumbed to a penalty which was converted by Ritsu Doan- and proved to be the difference between the two teams on the night. This Vietnam side were fierce and did not care about the stature of their oppositions. Park's tactics were mainly to not hold on to the ball for too long and use the pace on the flanks to good effect. Knowing their physical disadvantage over West Asian sides, the Golden Dragons were quick in transition, as they turned attack into defence in no time. Vietnam's fairytale ride can be a story of inspiration for the Indian national team, who were similar on various grounds. The Blue Tigers also boasted a young squad (second youngest after Vietnam) and odds were against them for a lot of the time However, the outcome was hugely different for both the sides. With that said, India's odds of progressing to the knockout rounds were higher than that of Vietnam, who needed a win and had to wait for other results to go their way. That notwithstanding, the Golden Dragons had a swagger about themselves throughout the campaign, as they always took the attack to their opposition, which India also did, but only in patches. In their last game, India only needed a draw and Constantine's men were ultra negative, trying to defend for the whole 90 minutes. Had they been more positive with their approach and gone toe-to-toe with the Bahrainis things could have been different. It is something that the Blue Tigers must understand and take as a learning for their future. India must make qualification to Asian Cups a habit, if they are to be a considered a continntal power.